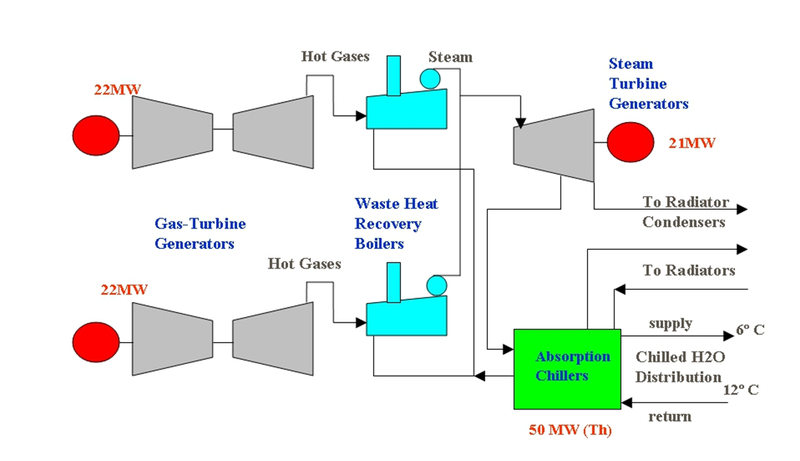 electrical power, heat, cooling, and drying facility. I led this Stage 1 portion in 1998. This is a US$65-million cogeneration facility. The electrical output of Stage 1 was to be 65 megawatts, and the chilling output was to be 50 megawatts at 6 degrees Celsius. 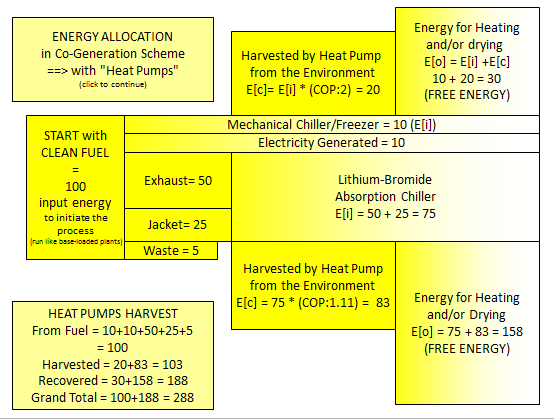 exhaust energy from the heat pumps. tendered and awarded in 1999.
participated in the bidding process.